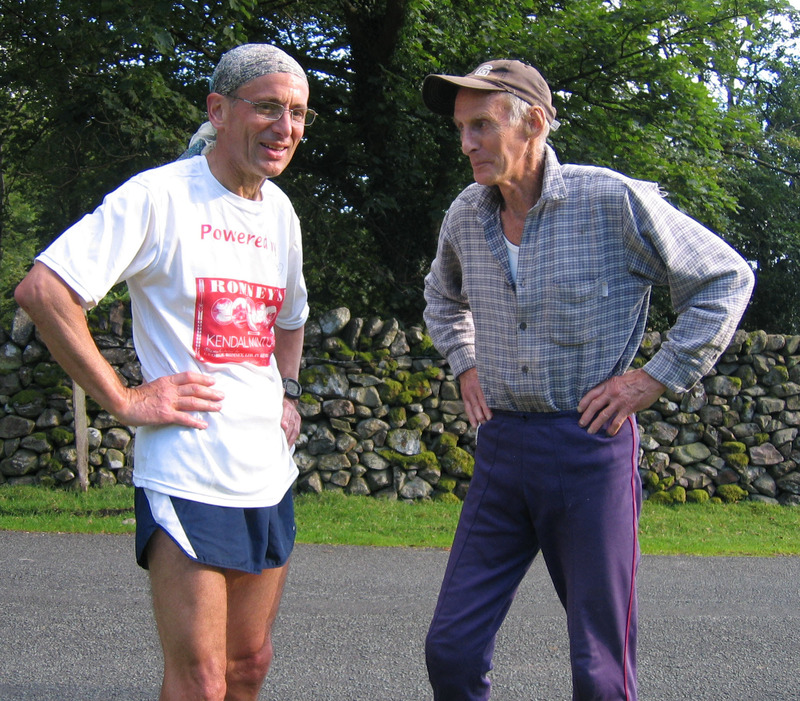 This entry was posted in Uncategorized and tagged andy robinson, fell, joss naylor challenge, Lake District, ultra. Bookmark the permalink. Superb Andy – what an outing. Something to be justifiably proud of. Under 14 hours, a mug of tea and a chat with the great man himself.